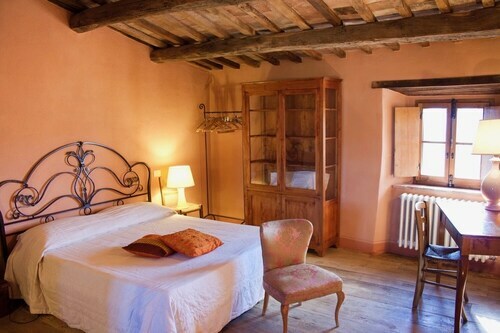 Situated in Pienza, this hotel is within a 5-minute walk of Palazzo Piccolomini, Piazza Pio II, and Palazzo Comunale. Museo Diocesano and Pienza Cathedral are also within 10 minutes. Located in the heart of Pienza, this residence is within a 5-minute walk of Palazzo Piccolomini, Piazza Pio II, and Palazzo Comunale. Museo Diocesano and Pienza Cathedral are also within 5 minutes. 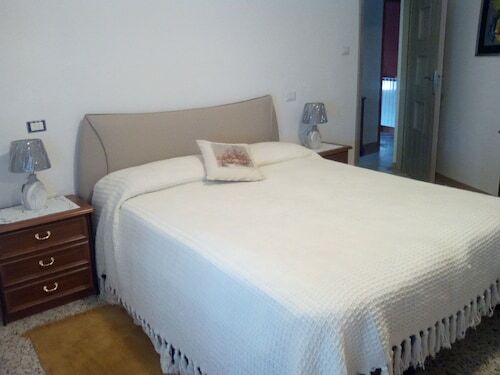 Situated in Pienza, this townhouse accommodation is steps from Palazzo Piccolomini, Piazza Pio II, and Palazzo Comunale. Museo Diocesano and Pienza Cathedral are also within 5 minutes. Situated in Pienza, this vacation home is within a 10-minute walk of Pieve di Corsignano, Palazzo Borgia, and Palazzo Vescovile. Pienza Cathedral and Museo Diocesano are also within 10 minutes. 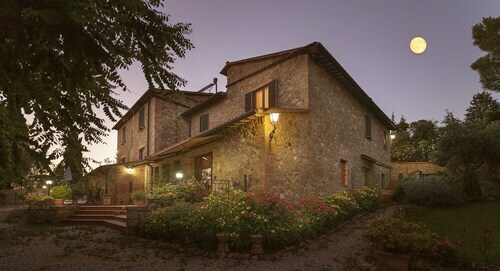 Situated in Pienza, this villa is within a 10-minute walk of Pieve di Corsignano, Palazzo Borgia, and Palazzo Vescovile. Pienza Cathedral and Museo Diocesano are also within 10 minutes. Situated in Pienza, this hotel is within a 10-minute walk of Palazzo Piccolomini, Piazza Pio II, and Palazzo Comunale. Museo Diocesano and Pienza Cathedral are also within 10 minutes. Situated in Pienza, this hotel is steps from Palazzo Comunale, Piazza Pio II, and Museo Diocesano. Pienza Cathedral and Palazzo Vescovile are also within 5 minutes. Situated in Pienza, this spa hotel is within a 10-minute walk of Palazzo Piccolomini, Piazza Pio II, and Palazzo Comunale. Museo Diocesano and Pienza Cathedral are also within 10 minutes. Situated in a rural location, this farm stay is within 1 mi (2 km) of Pieve di Corsignano, Palazzo Piccolomini, and Palazzo Borgia. Palazzo Vescovile and Pienza Cathedral are also within 1 mi (2 km). 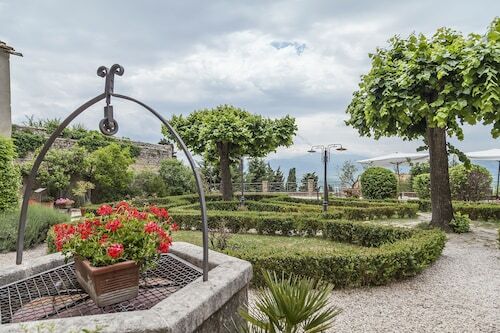 Situated in a regional park, this farm stay is within 1 mi (2 km) of Palazzo Piccolomini, Piazza Pio II, and Palazzo Comunale. Museo Diocesano and Pienza Cathedral are also within 1 mi (2 km). Located in the heart of Pienza, this apartment building is steps from Palazzo Piccolomini, Piazza Pio II, and Palazzo Comunale. Museo Diocesano and Pienza Cathedral are also within 5 minutes. Relish the peaceful atmosphere at Pieve di Corsignano. Some explorers like to take in the national capital, Rome, first. Once you are finished there, it is 90 miles (145 kilometers) to Val d'Orcia, where the attraction can be found. Despite the fact that there's a good selection of 13 hotels within 2 miles (3 kilometers) of Pieve di Corsignano, it would be a good idea to book early so that you get the best deal you can. Lots of travelers enjoy the Hotel Corsignano, Piccolo Hotel La Valle and Hotel Relais II Chiostro di Pienza, 0.2 miles (0.3 kilometers), 0.5 miles (0.8 kilometers) and 0.4 miles (0.6 kilometers) away, respectively. One of the principle expenses of traveling is the cost of accommodation. Make your trip last a bit longer by having a look at the range inexpensive accommodations nearby. 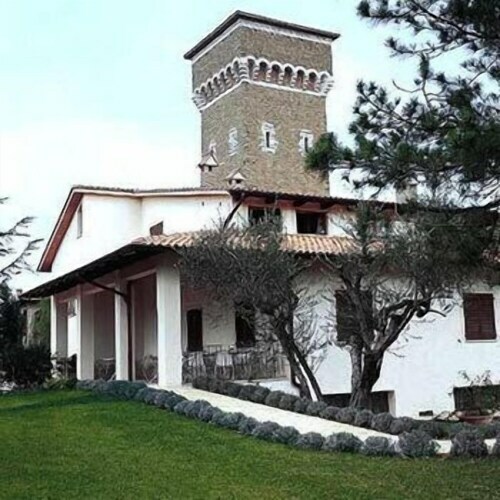 The Antica Locanda and the Albergo Rutiliano are two such places. They're 0.4 miles (0.6 kilometers) and 0.2 miles (0.3 kilometers) away, respectively. Some travelers think that the best things in life come for free. That is up for debate, as the deluxe hotels in the area will certainly make for some lasting memories. 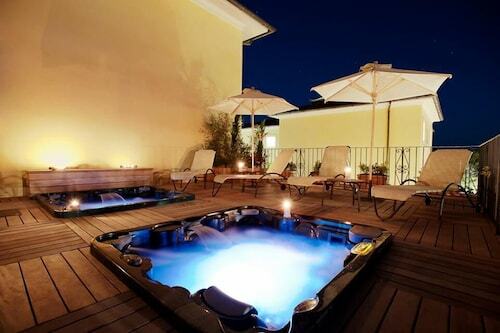 You should look into the Adler Thermae Spa & Wellness Resort and Hotel Osteria Dell Orcia. Breathe in the smell of fresh brewed coffee or try a sweet treat from Pancaffè Il Chicco. It's a brief walk away from Pieve di Corsignano. If it's a slightly bigger meal that you're looking for, try La COMBRICCOLA, a nearby venue that's much-loved by locals and out-of-towners alike. Explore a different facet of the area when you have a drink at Snoopy Bar S.N.C. Di Lucia Rosignoli E C, also just around the corner. See the artworks on display at Artemisia Gallery. Most visitors to this destination will hear locals refer to RI Crea RE at one point or another. That's how popular a store it is. Your group will enjoy a spicy and sweet jaunt through the local essences featured at Enoteca Di Ghino. Visitors are always in awe of Palazzo Piccolomini, a historically and architecturally interesting attraction. Pienza Cathedral is a sacred place of worship worth visiting if you are in the area. Exploring the inside, however, may require prior bookings. 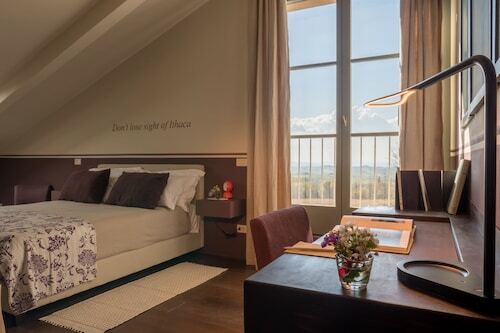 How Much is a Hotel Room in Pieve di Corsignano? 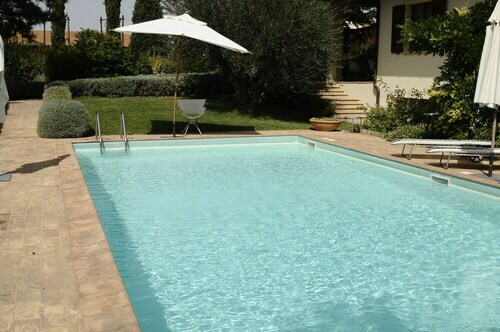 Hotels in Pieve di Corsignano start at $49 per night. Prices and availability subject to change. Additional terms may apply. Cheap Compact Car Rental in Washington D.C.
Cheap Premium Car Rental in Washington D.C.
Cheap Sports Car Car Rental in Washington D.C.
Cheap Midsize Car Rental in Washington D.C.
Cheap Standard Car Rental in Washington D.C.
Cheap Full Size Car Rental in Washington D.C.